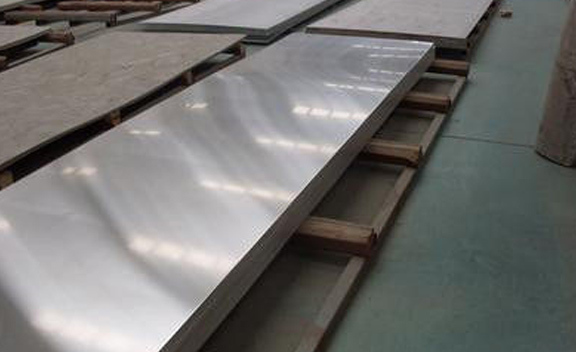 Hastelloy X-750 Plate Supplier, AMS 5598 Corrosion Resistance Super Alloy Hastelloy X-750 Plates Exporter, Hastelloy X-750 Cold Drown Plates Dealer. 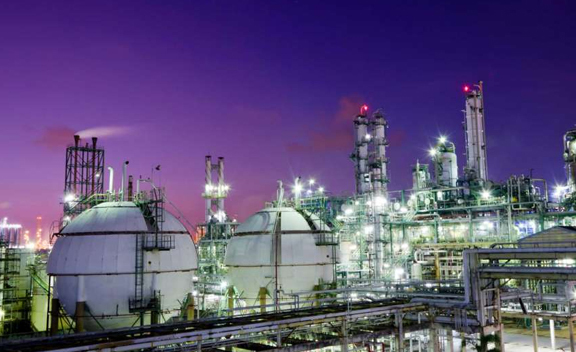 Marc Steel is a known supplier and exporter of Hastelloy X-750 Plates, which has excellent properties down to cryogenic temperatures. Hastelloy UNS N07750 N07750 Plates is a nickel-chromium precipitation-hardening alloy suited for high strength at temperatures above 1300 Degree F, with useful strength up to 1800 Degree F. The strength of Hastelloy Din 2.4669 Plates is somewhat less than that for HAYNES 718 alloy up to about 1400 Degree F (760 Degree C), and lower than that for HAYNES R-41 alloy at higher temperatures. 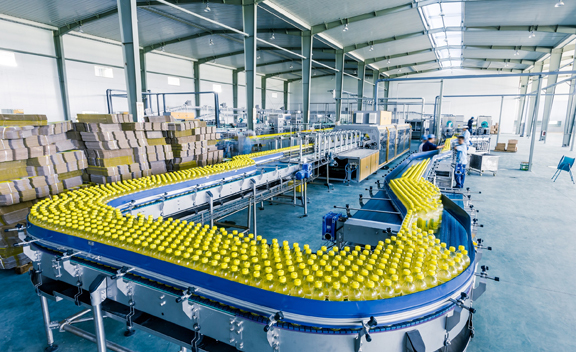 Hastelloy X750 Sheets is available in all standard mill forms and therefore it is used for a wide variety of applications. In gas turbines it is used for rotor blades, wheels, bolts; Hastelloy X750 Coils is also used for rocket-engine thrust chambers. Airframe applications include thrust reversers and hot-air ducting systems. Rocketdyne used Inconel X750 Plates for the thrust chamber of the F-1 rocket engine used in the first stage of the Saturn V booster. 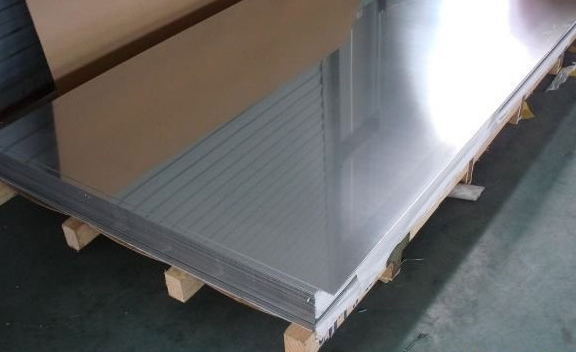 X-750 HASTELLOY AMS 5598 PLATES STOCKHOLDER, CORROSION RESISTANCE SUPER ALLOY HASTELLOY X-750 PLATE EXPORTER, HIGH QUALITY X-750 HASTELLOY PLATE STOCKIST, AMS 5598 HOT ROLLED HASTELLOY X-750 PLATE, UNS N07750 HASTELLOY SHEETS EXPORTER IN INDIA. Welding of Haynes X750 Plates can be difficult due to cracking and microstructural segregation of alloying elements in the heat-affected zone. Nickel X750 Plates has High tensile and creep-rupture properties, Resistance to a wide variety of industrial corrosives under both oxidizing and reducing conditions, Excellent workability including machinability and welding, Resistance to chloride ion stress-corrosion cracking, Precipitation hardenable and more. Alloy X750 Sheets offers excellent resistance to relaxation and as a result it is widely used for springs operating at elevated temperatures. Buy Alloy X-750 Plates at reasonable price from us. Iran, Mongolia, Azerbaijan, Chile, Gambia, Hong Kong, Macau, Nigeria, Indonesia, Finland, Brazil, Japan, Costa Rica, Australia, Canada, Portugal, Croatia, China, Malaysia, Belgium, Tibet, Estonia, Turkey, Morocco, Colombia, Philippines, Bangladesh, Switzerland, Norway, Iran, Thailand, Argentina, India, Poland, Kazakhstan, Gabon, Bolivia, Ghana, Greece, Ecuador, Spain, United States, Egypt, Austria, Denmark, Chile, Serbia, Vietnam, Hungary, Namibia, New Zealand, Czech Republic, Puerto Rico, Belarus, Pakistan, Russia, Sri Lanka, South Africa, Oman, Lebanon, Poland, Zimbabwe, Kuwait, Italy, Ukraine, Nigeria, Mexico, Angola, Slovakia, Trinidad & Tobago,Tunisia, Ireland, Qatar, United Kingdom, Libya, Romania, Saudi Arabia, Venezuela, Mexico, Nepal, Algeria, Lithuania, Bahrain, Taiwan, Yemen, Iraq, United Arab Emirates, Bulgaria, Germany, Singapore, France, Afghanistan, Israel, Jordan, Sweden, Kenya, Netherlands, Peru, Bhutan, South Korea. Sharjah, Jeddah, Chandigarh, Kuala Lumpur, Bogota, Calgary, Baroda, Nagpur, Abu Dhabi, Montreal, Secunderabad, Dallas, Petaling Jaya, Vung Tau, Los Angeles, Ernakulam, Algiers, Seoul, Hong Kong, Gimhae-si, Navi Mumbai, Pimpri-Chinchwad, Tehran, Jakarta, Faridabad, Aberdeen, Ankara, Mexico City, Singapore, Houston, Madrid, Kuwait City, Thane, Ho Chi Minh City, Visakhapatnam, Edmonton, Bengaluru, Lahore, Moscow, Al Khobar, Milan, Brisbane, Doha, Gurgaon, Ulsan, Hyderabad, Chennai, Bhopal, Istanbul, Ludhiana, Coimbatore, Bangkok, Al Jubail, Sydney, Manama, New York, Ahvaz, Muscat, Santiago, Hanoi, Cairo, Ranchi, Rio de Janeiro, Caracas, Ahmedabad, Haryana, Jaipur, La Victoria, Dubai, Rajkot, Lagos, Port-of-Spain, Thiruvananthapuram, Mumbai, Karachi, Dammam, Granada, Atyrau, New Delhi, Busan, Toronto, London, Indore, Nashik, Geoje-si, Surat, Jamshedpur, Howrah, Melbourne, Chiyoda, Perth, Vadodara, Kanpur, Kolkata, Noida, Riyadh, Colombo, Pune, Courbevoie.